Use the form below to contact accommodation Fansipan Danang Hotel directly. At Fansipan Hotel Danang, every effort is made to make guests feel comfortable. To do so, the hotel provides the best in services and amenities. Top features of the hotel include free Wi-Fi in all rooms, 24-hour front desk, 24-hour room service, express check-in/check-out, Wi-Fi in public areas. Experience high quality room facilities during your stay here. Some rooms include internet access – wireless (complimentary), internet access – wireless, wake-up service, whirlpool bathtub, non-smoking rooms, provided to help guests recharge after a long day. Whether you’re a fitness enthusiast or are just looking for a way to unwind after a hard day, you will be entertained by top-class recreational facilities such as sauna, golf course (within 3 km), indoor pool, spa, massage. 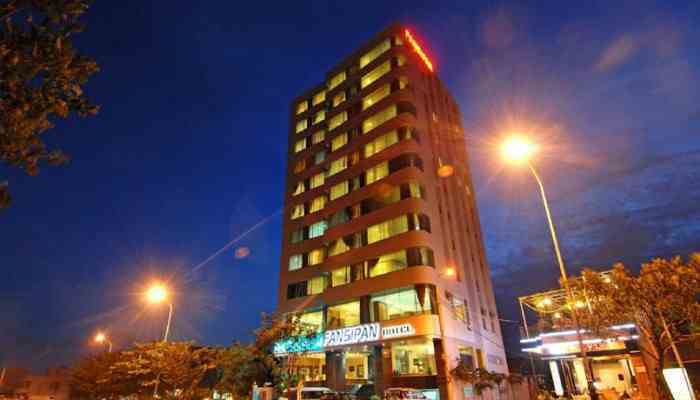 With an ideal location and facilities to match, Fansipan Hotel Danang hits the spot in many ways. 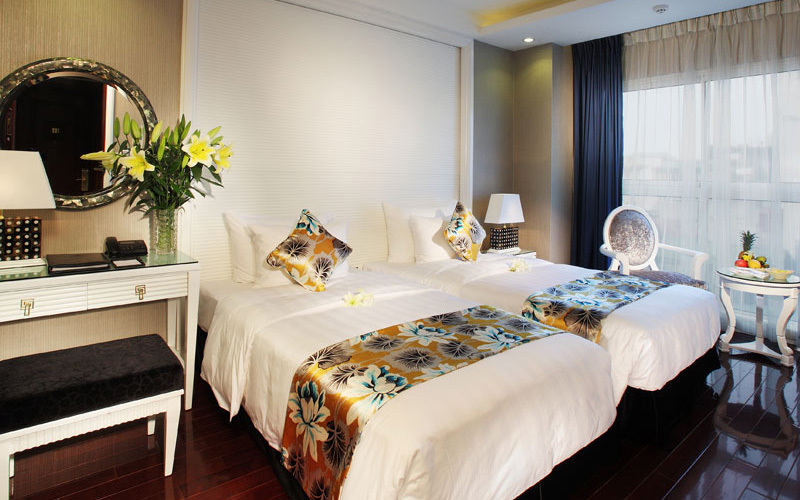 Built in 2012, Fansipan Hotel Danang is a distinct addition to Da Nang and a smart choice for travelers. With its location just 5. Km from the city center and 6 Km from the airport, this 3-star hotel attracts numerous travelers each year. 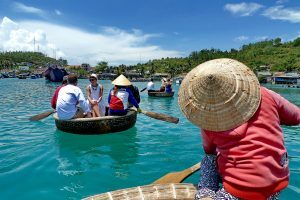 A haven of rest and relaxation, the hotel will offer total renewal just steps away from the city’s numerous attractions such as Bac My An Beach, Tulip Brewery, My Khe Beach.